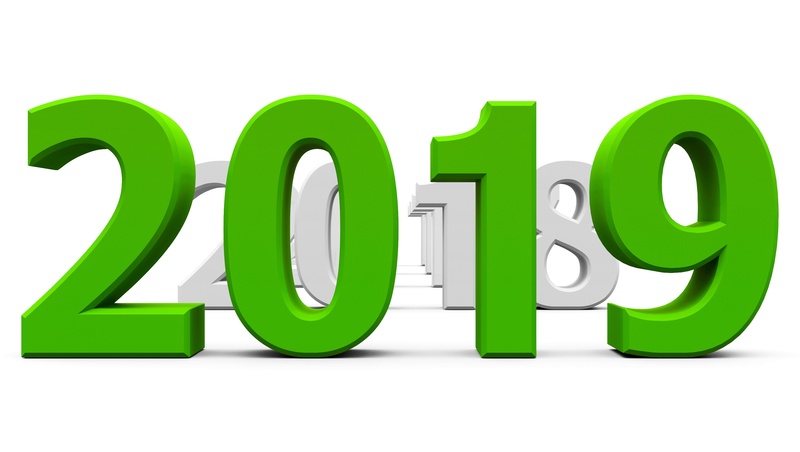 The year 2019 marks the third reporting period under the Medicare Incentive-based Payment System (MIPS). 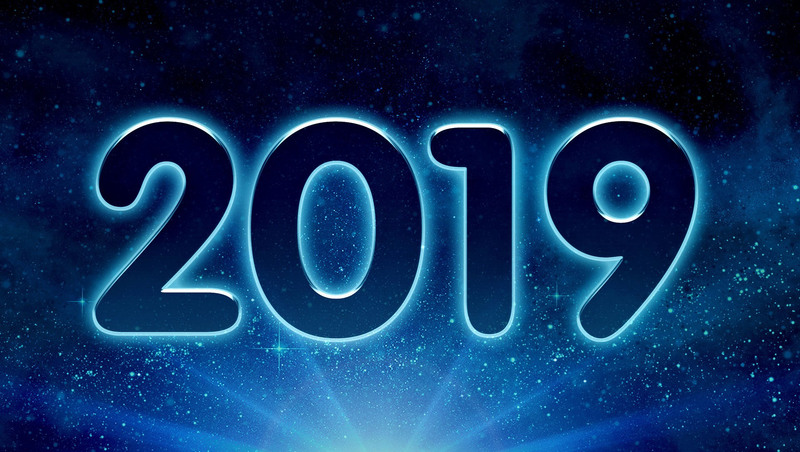 Radiology groups’ performance this year will determine their positive or negative Medicare fee schedule adjustment for payments in 2021, just as this year’s Medicare payment adjustment was determined by performance in 2017. 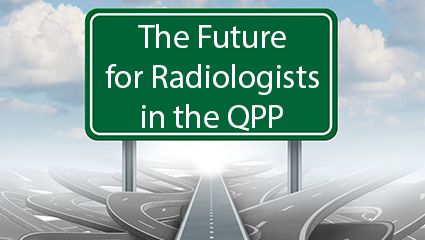 With the publication of the Medicare Physician Fee Schedule (MPFS) Final Rule for 2019, which includes the Quality Payment Program (QPP) Final Rule, we can now review how radiologists can prepare to maximize their 2021 Medicare reimbursement through QPP participation in 2019. 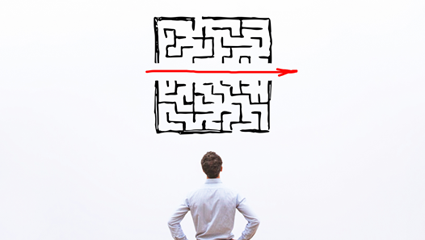 The QPP includes both the Medicare Incentive-based Payment System (MIPS) and Alternative Payment Model (APM) tracks. Since most radiology groups are currently participating in MIPS, we will focus on steps to take for successful participation in this program. The Centers for Medicare and Medicaid Services (CMS) has combined its rule making for both the Medicare Physician Fee Schedule (MPFS) and the Quality Payment Program (QPP) into one document for its 2019 proposal. 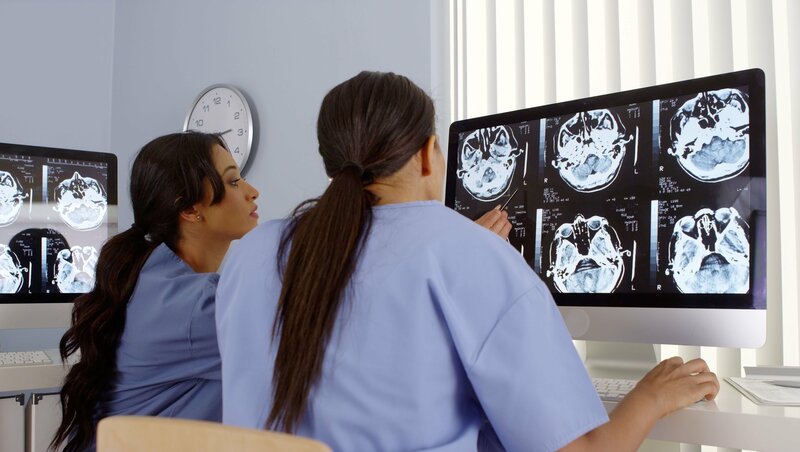 This article will summarize the elements of each area that will most affect radiology practices if they are ultimately finalized and become law later this year. Recently reported developments in federal health care policy could change the direction radiologists are taking to maintain maximum Medicare reimbursement. What Does APM Participation Mean for a Radiology Practice? In our recent article we explored the ways radiology groups can begin to move toward participation in Alternative Payment Models (APM*) as an option in place of working within MIPS under the Medicare QPP. But what does APM participation mean for a radiology practice, and what should radiologists look for to begin moving in this direction? 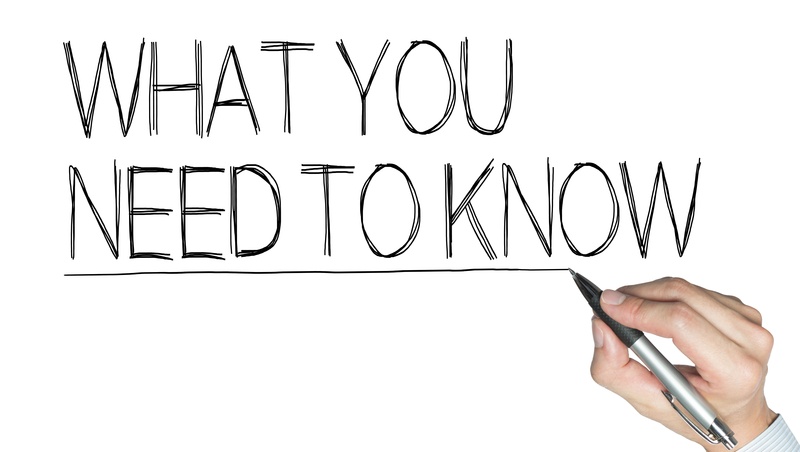 When Congress finalized the fiscal 2017 federal budget on February 9, 2018, the bill1 contained some changes that will affect the Medicare Quality Payment Program (QPP) in the coming years. Nothing in the bill changes Medicare payment levels or the MIPS2 reporting requirements for 2018. There is, however, a change that affects the 2018 performance year low-volume exclusion. Converting the US healthcare economy to a value-based model that rewards both quality and cost savings is an objective that still holds bipartisan support, despite the well-known burdens of compliance that many providers have experienced. While some significant voices are currently advocating repeal and replacement of MIPS, others are for "charging forward". 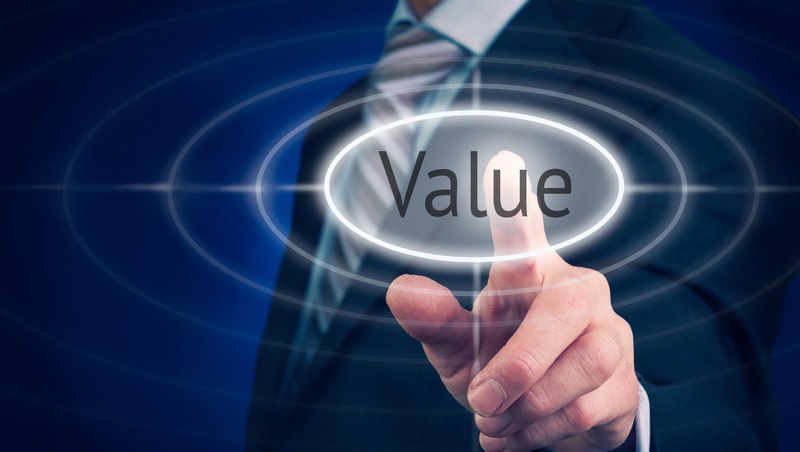 How Important Is The MIPS Cost Category to Radiology Practices? 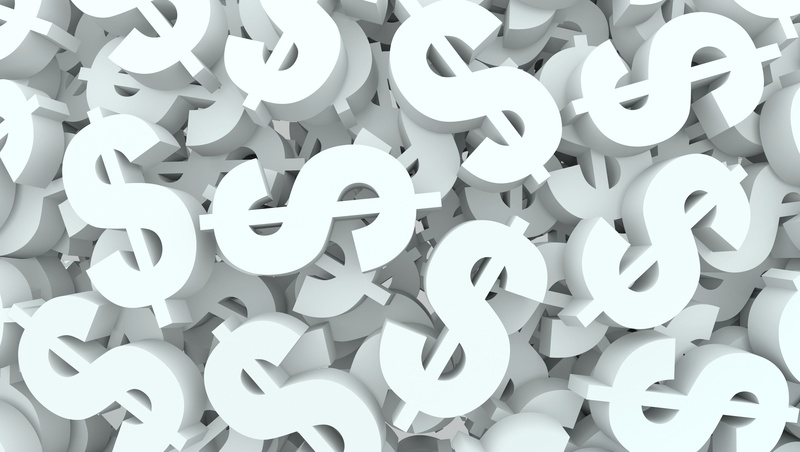 The Centers for Medicare and Medicaid Services (CMS) threw a surprise into the Quality Payment Program (QPP) Final Rule for 2018 when it included the Cost Category as 10% of the MIPS Final Score for 2018 reporting. 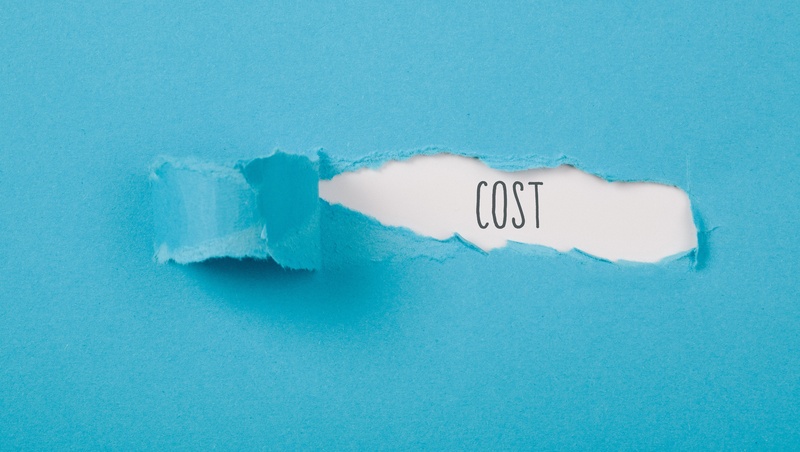 The QPP Proposed Rule issued a few months earlier stated that Cost would be zero-weighted for 2018 as it had been in 2017. So what does this mean for radiology? 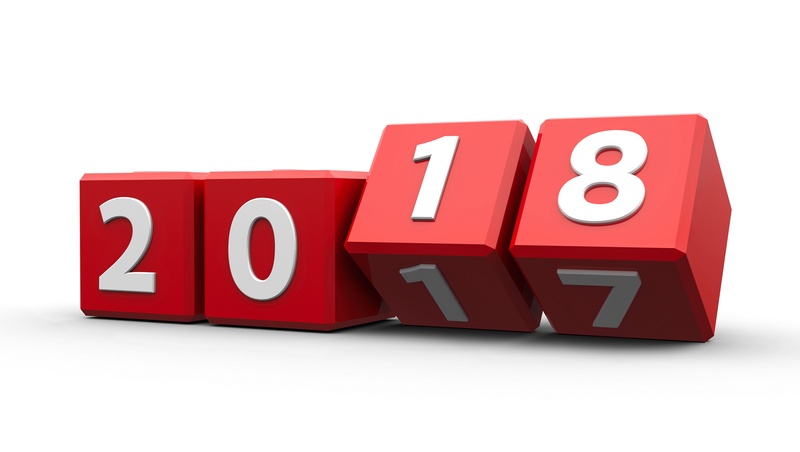 During 2016 we worked hard to provide our readers with information and advice that would allow them to maximize their performance under the Physician Quality Reporting System (PQRS) and therefore to maximize their reimbursement in 2018 under the associated Medicare Value-based Payment Modifier (VM). The results have just been announced by the Centers for Medicare and Medicaid Services (CMS), and are available in a CMS Fact Sheet. The regulations that will affect Medicare reimbursement for physician practices in 2018 have been released. They include the Medicare Physician Fee Schedule Final Rule (MPFS), the hospital Outpatient Prospective Payment System Final Rule (OPPS), and the Quality Payment Program Final Rule (QPP).